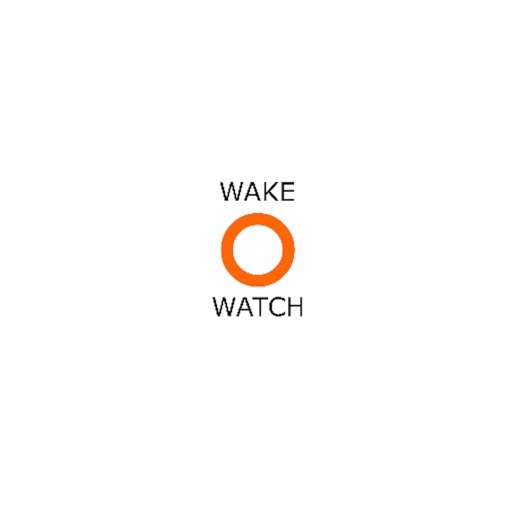 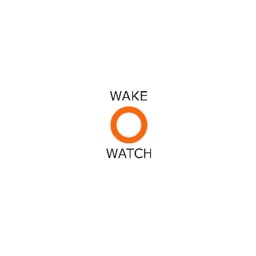 Wake Watch is the Boater's Resource for information on no wake zones, boating speed limits and bridges. 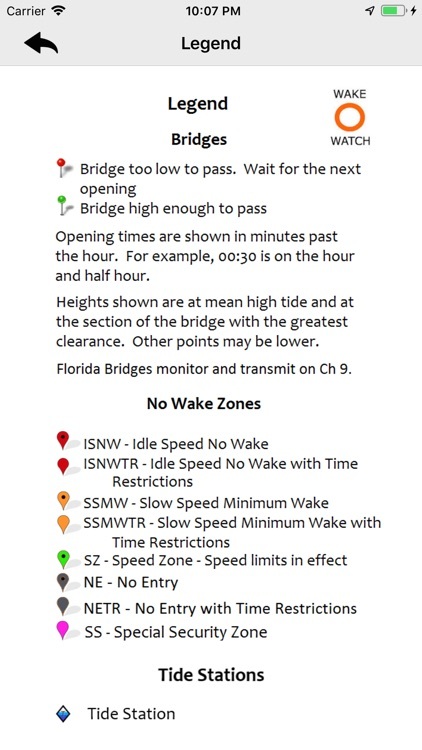 We have no wake zone and boating speed limit maps for FL, NC & CT. We have bridge heights and opening schedules for FL, GA, SC, NC, VA & CT. 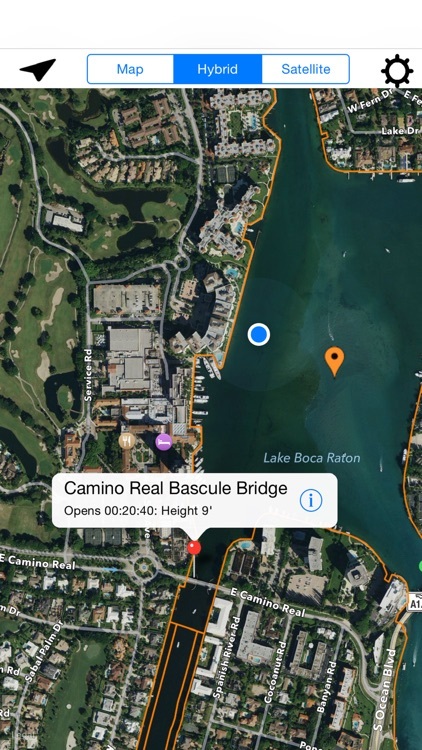 The app uses your GPS location to track your boat on the map to keep you aware of what bridges and no wake zones are coming up on your route. 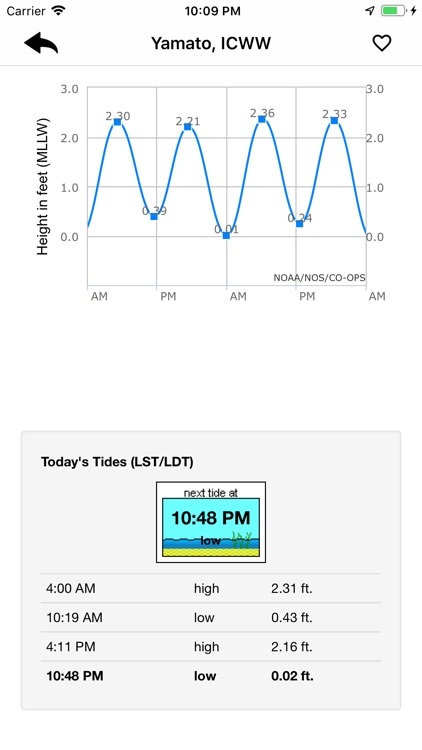 This is a must have for recreational boaters in Florida and snowbirds cruising south for the winter down the ICW. 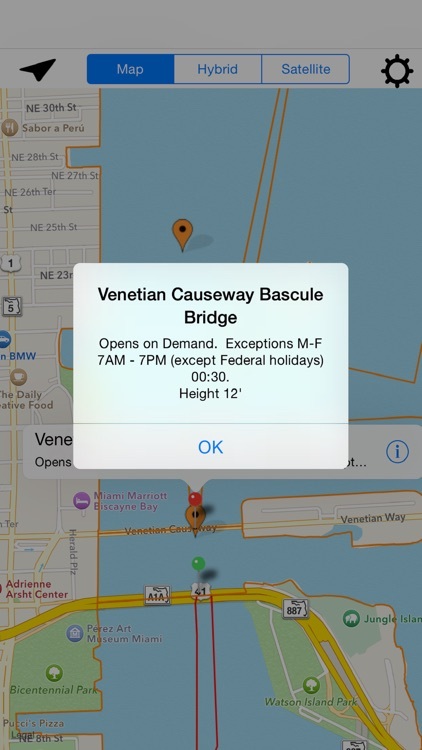 Boating in FL can be frustrating due to no wake zones and limited bridge openings. 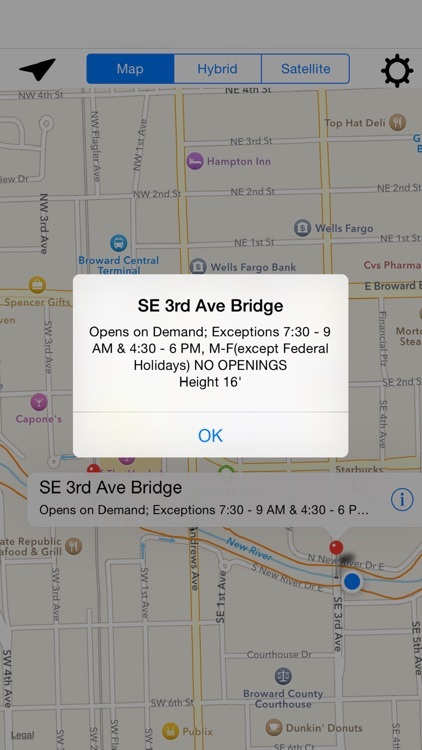 Limited bridge openings could mean waits of up to an hour or more. 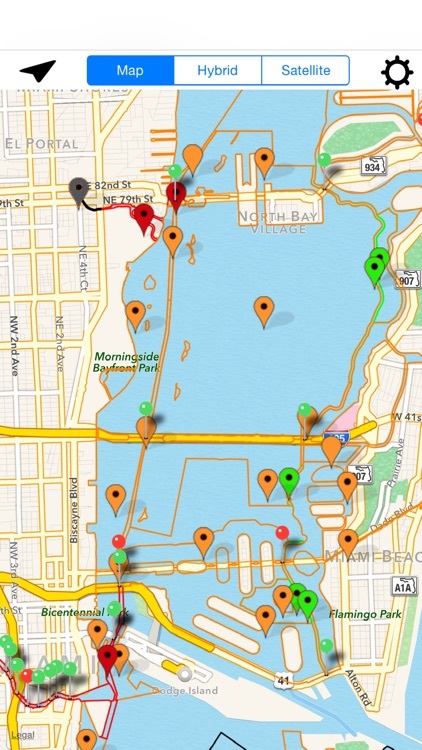 This tool will help you to stay informed and plan accordingly. 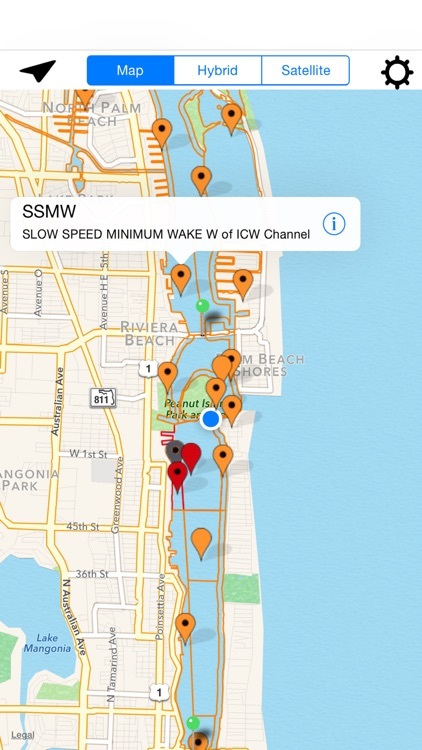 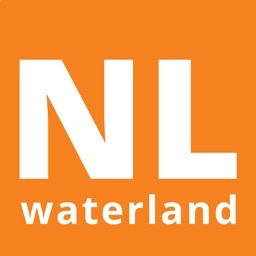 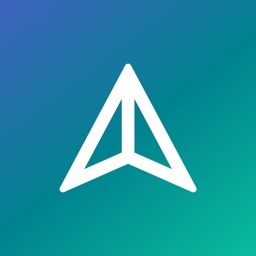 The app covers all of the waterways in Florida, including the Intracoastal Waterway (ICW), bays, inlets and canals. 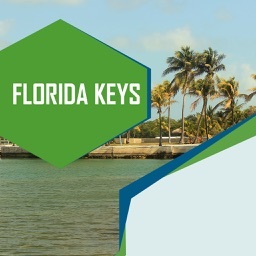 Also covers key areas such as the Okeechobee Waterway, New River, and more. 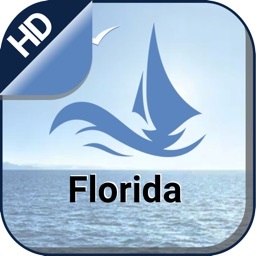 Includes information from a variety of sources, including NOAA charts, state and federal Manatee Protection Zones, Boating Safety Zones and more. 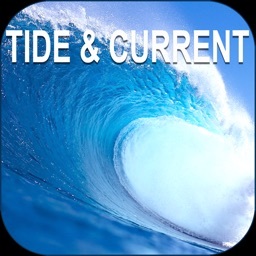 It covers the ICW all the way up to Chesapeake Bay, and all coastal waters and rivers up through VA.